No matter how carefully you design and build your software, people will stubbornly refuse to stick to the happy paths you’ve carefully laid out for them. It’s why exploratory testing is so important. Do something unexpected, because your customers certainly will. The trouble is that it’s an overwhelming task. Test automation solves a big part of the problem – especially if you can add a dose of AI that actively seeks out bugs. But what if you could draw on real, live customer data to drive your testing? 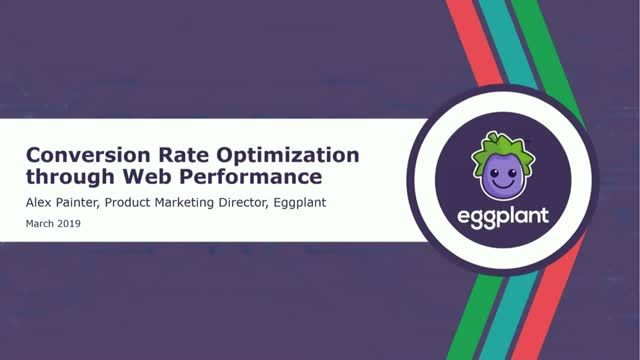 Join Eggplant COO Antony Edwards and learn how to make the most of a massive, largely untapped resource, and deliver testing that truly reflects how people use your software.